A facility agent carries out an administrative role in a syndicated loan facility. The agent acts as the primary point of contact between the borrower and lender and manages all communication and cashflows between the parties. Duties typically include performing calculations, seeking instructions from lenders and arranging meetings.  One Investment Group (OIG) acts as facility agent for numerous structures across a variety of clients including foreign banks, overseas and local hedge funds, corporate borrowers and large commercial and residential developers. Payments and Funding – attend to all functions relating to the cashflows under the Facility. This includes receipt of funding notices, notification to senior lenders, rate sets, payments and interest and fee calculations and collections. Administration including Waivers, Consents and Amendments – in the event that waivers, consents or amendments under or to the Facility documents are required, these are managed by us as Facility Agent. We consult with the Borrower and Lenders as required. We are also able to act in a combined role as security trustee. Other complementary services we offer include calculation agent, paying agent, custody and escrow services. A full list of our Corporate Trust services can be found here. For more information about One Investment Group’s Corporate Trust services, please contact us on (02) 8277 0000 or email us at [email protected].